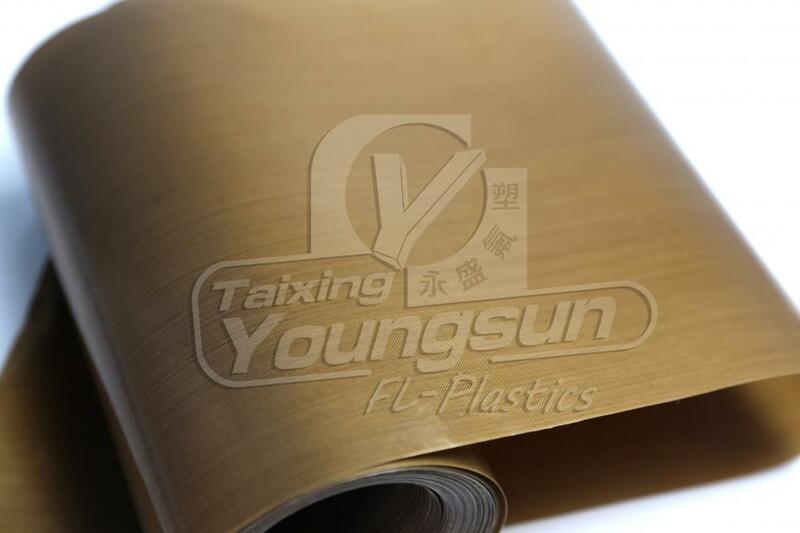 PTFE Coated Glass Fabric has non stick surface, with special formulated PTFE content,Taixing Youngsun have premium series,unlike normal PTFE Coated Glass Fabrics,this series products have super smooth, high-gloss surface coating, great release, highest dielectric strength, and chemical-resistant characteristics. 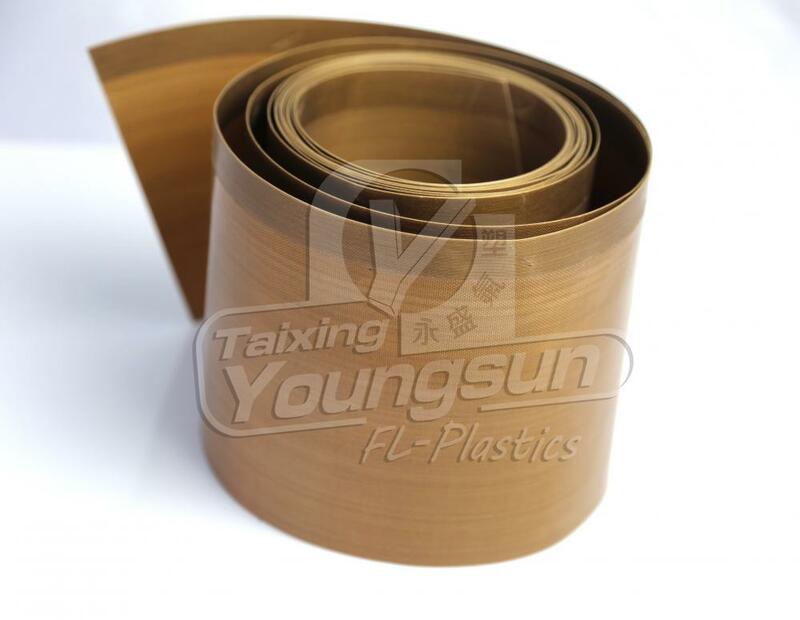 Looking for ideal PTFE Belt Manufacturer & supplier ? We have a wide selection at great prices to help you get creative. 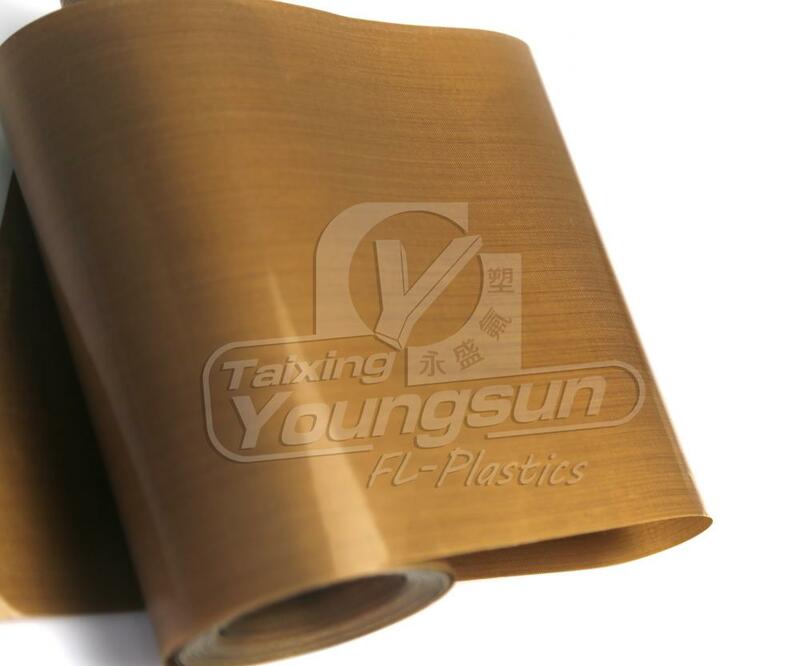 All the Ptfe Liners are quality guaranteed. 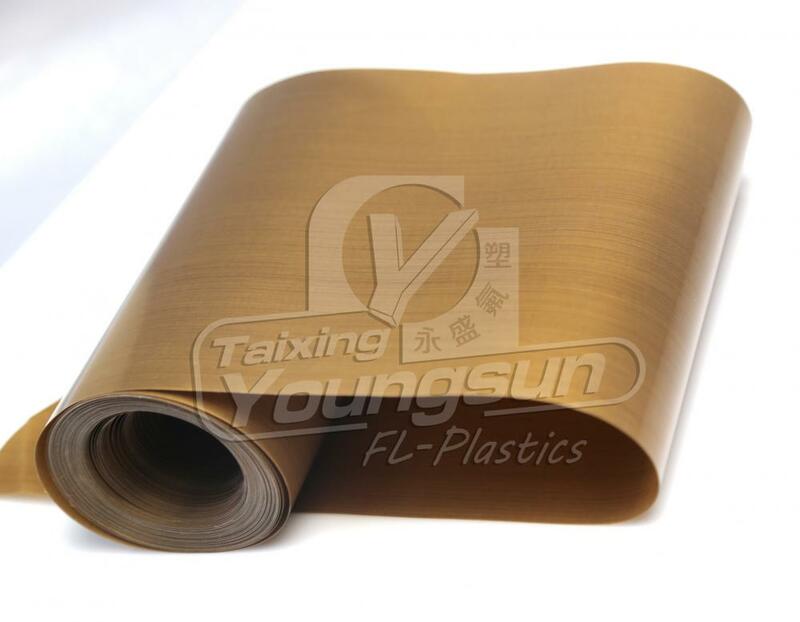 We are China Origin Factory of Rubber Coated Fabrics. If you have any question, please feel free to contact us.